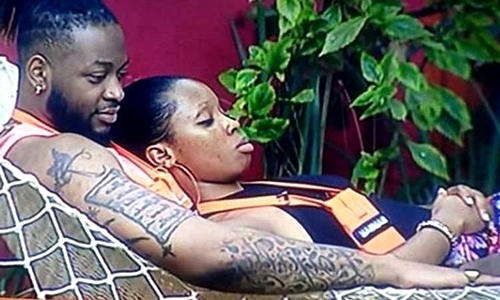 In Big brother Naija 2018,People can’t seem to stop talking about Teddy A and BamBam’s toilet rendezvous – with some who are quite cool with their intimacy and others not so cool that they did it on live TV. 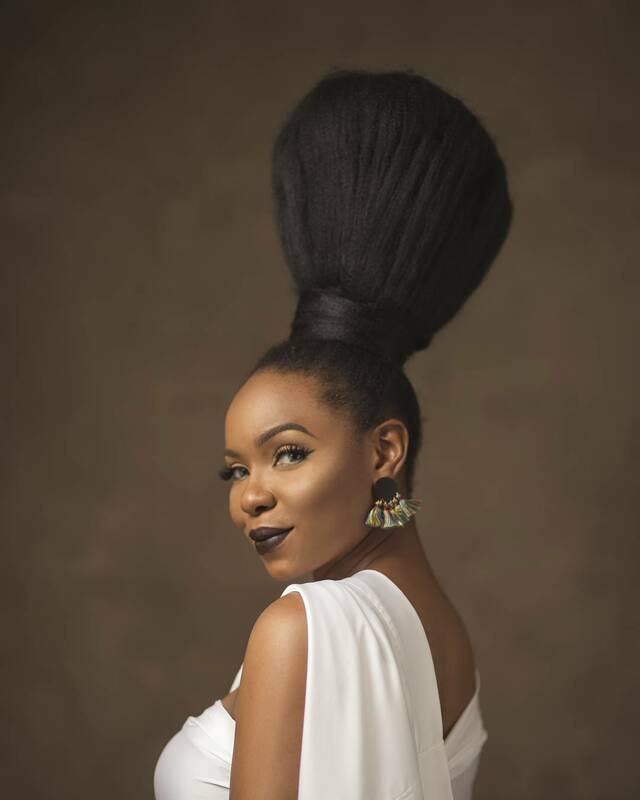 Right after their restroom rendezvous, Bam Bam was seen, speculatively sliding a tampon inside her – which simply begs the question whether or not she was on her period when she got down with Teddy A. 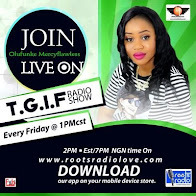 Reactions have swiftly followed, with some saying though, that it’s just a facade for fans to dispose of the fact that she may have gotten down with Teddy A. Fans of the show, mostly females, are not having any of it and called it out as deception. 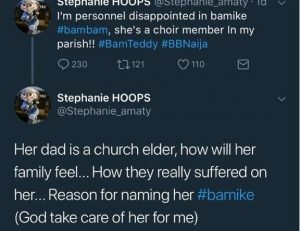 Now, in a new tweet, a lady, Stephanie, has taken to the social media platform, to say she’s personally disappointed in Bamike (Her Real name), because she’s a choir member in her parish, and her father is an elder in the church.